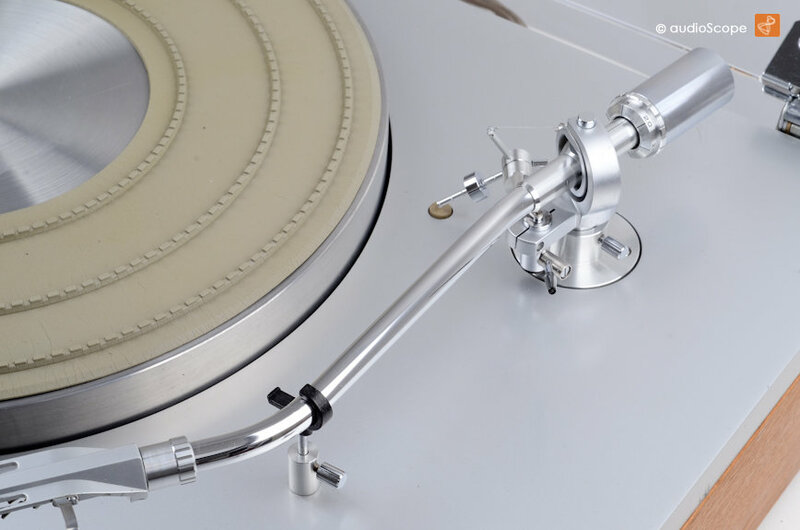 Yamaha YP-800, YAMAHA YA-9 Tonearm for sale. 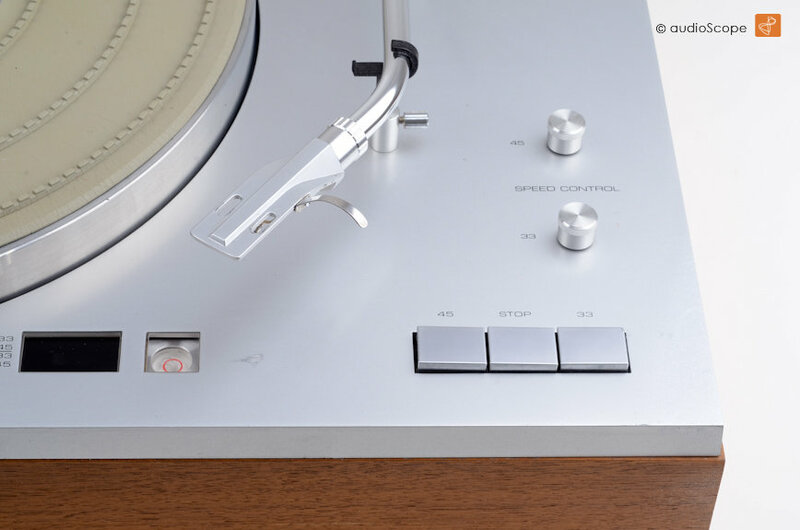 Yamaha YP-800, YAMAHA YA-9 Tonearm, rare! 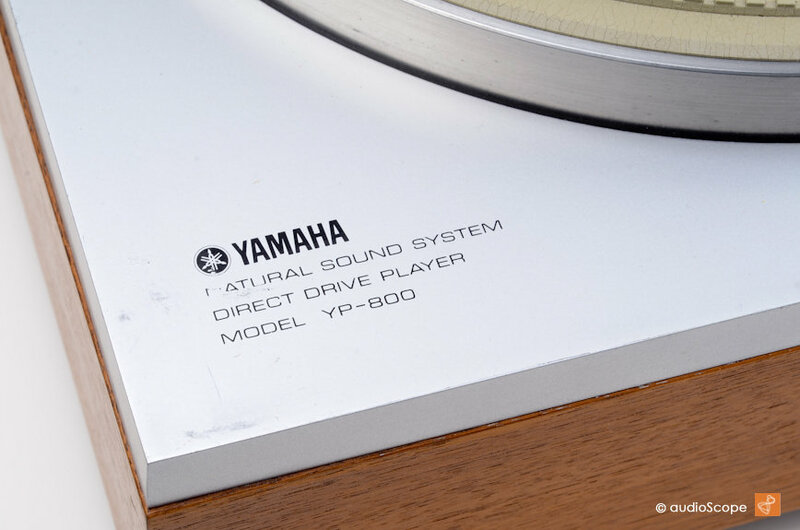 Here we offer an extremly rare Yamaha YP-800 Direct Drive Turntable with YAMAHA YA-9 Tonearm in excellent condition. 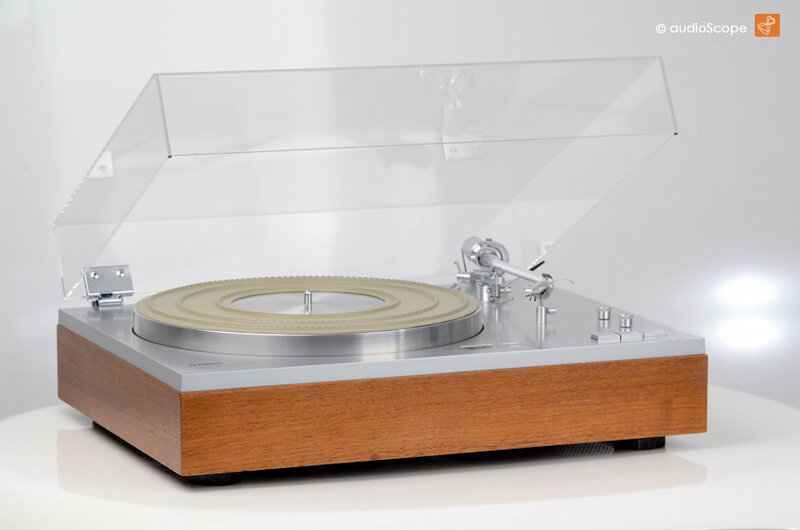 This unit built in the early 70ies is Yamaha´s best designed turntable. The timeless elegance of this player will last forever, especially the Grace Tonarm is very nice to look at, very long. The unit is in good working condition. The deck shows some blemishes and nicks on the silver paint. We managed to retouch some of them so the result is still very nice. The cover is brand new. 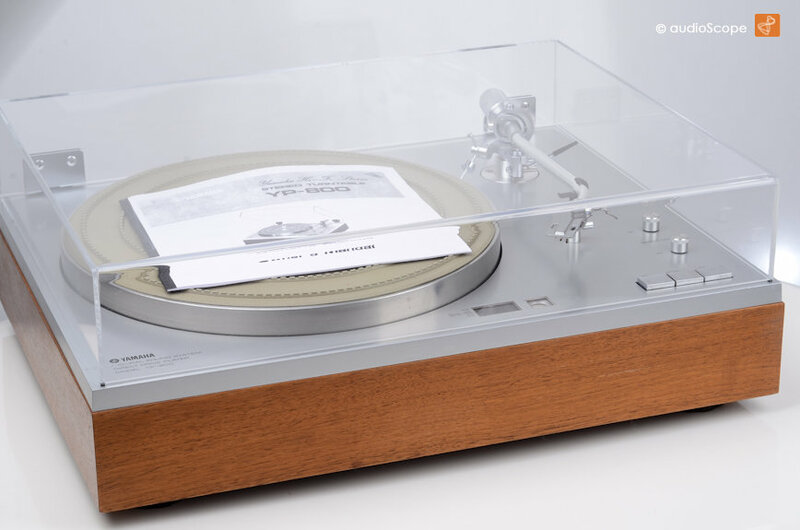 The YP-800 comes with the original headshell, a new AT-95 pickup and a copied manual. 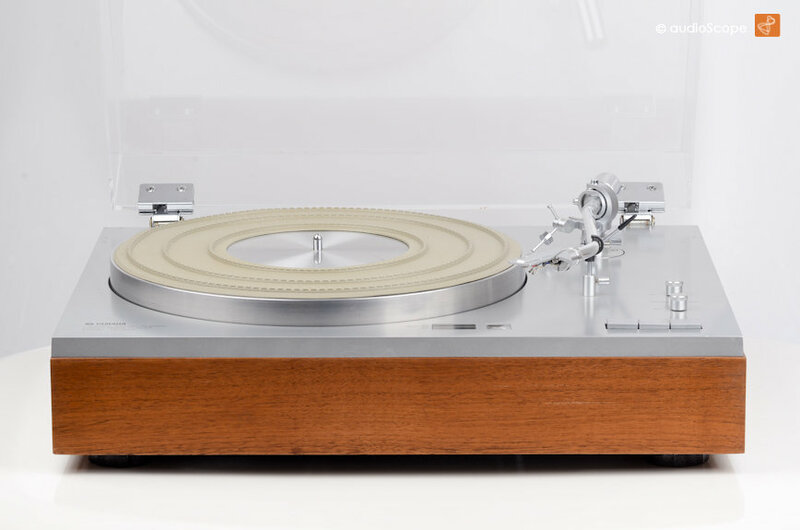 40 years of elegance and still desireable for every day use or collectionism. 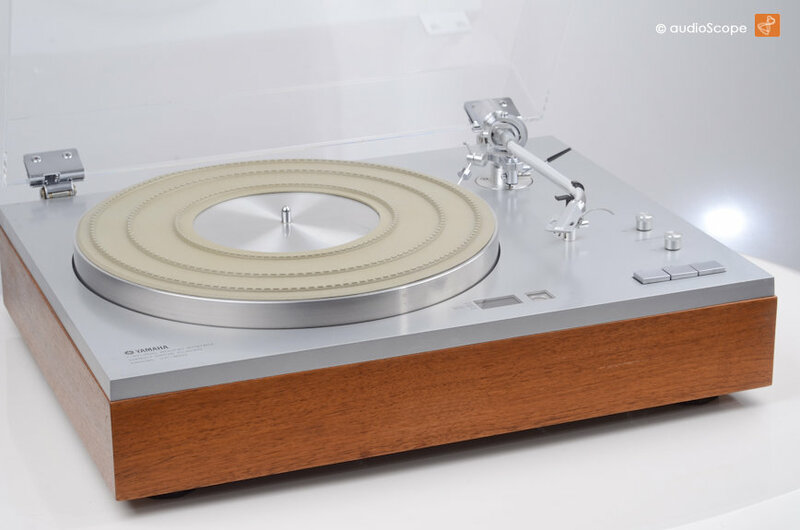 Matches perfectly with Yamaha C-1, B-1, B-2, especially in silver colour.